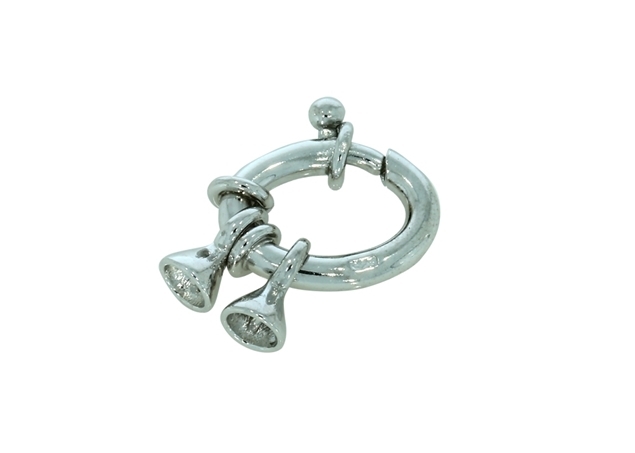 This findings gallery exhibits a large selection of sterling silver clasps. 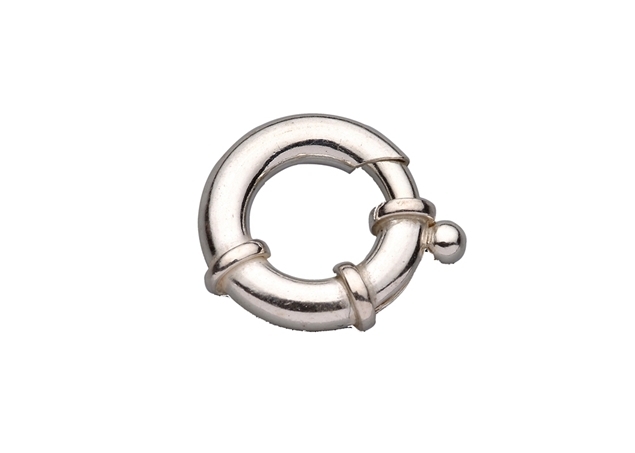 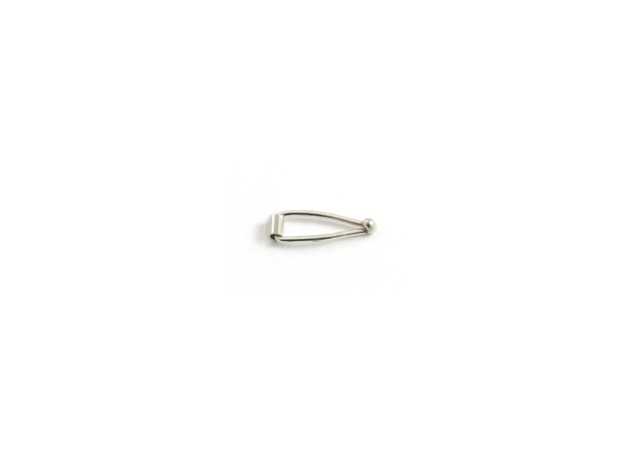 Our sterling silver clasps come in a large selection of size, weight, shapes and textures that fit all kinds of necklaces and bracelets. 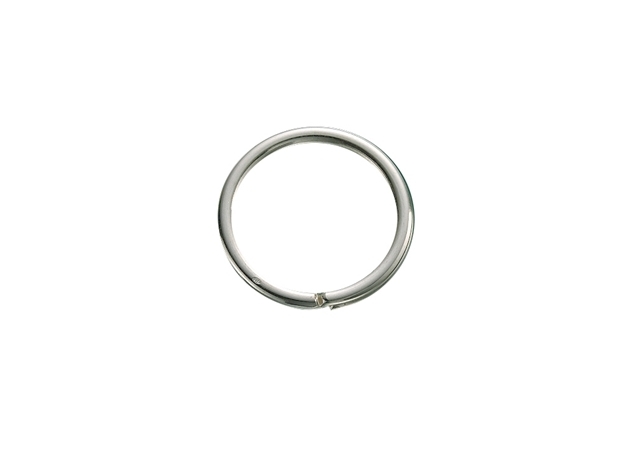 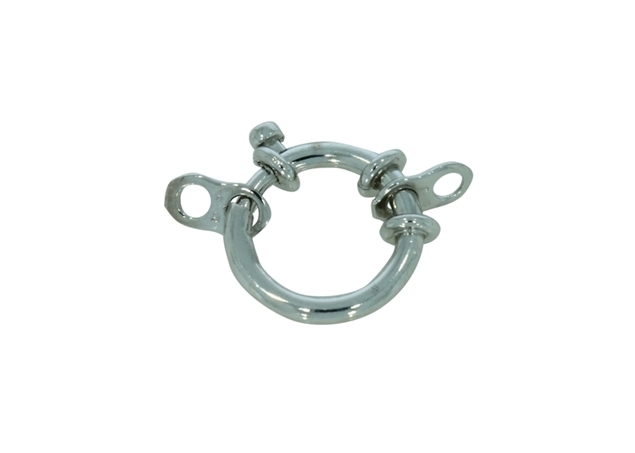 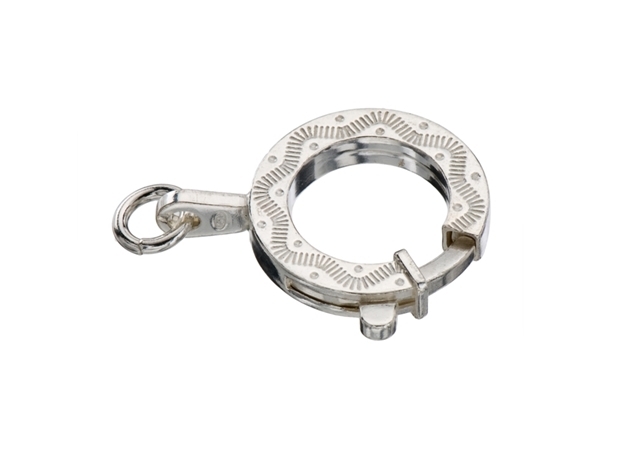 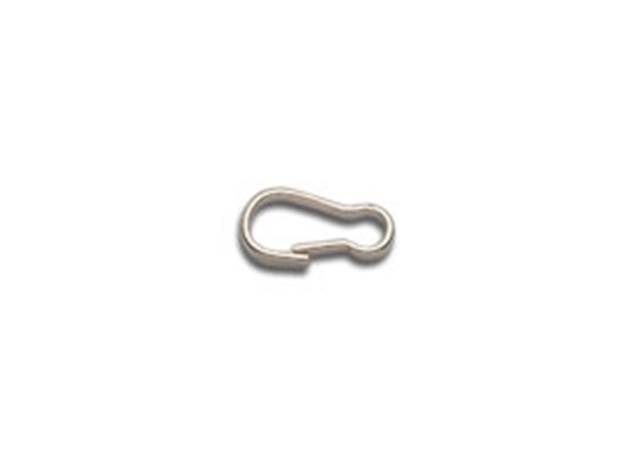 The standard clasps are the spring ring clasp, lobster clasp and karabin clasp. 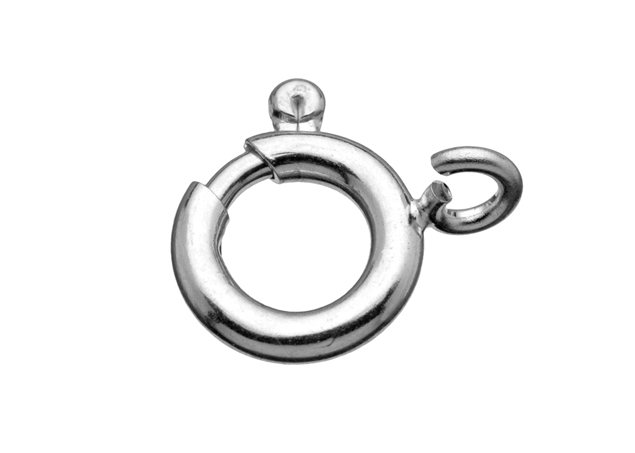 The bayonet clasps can also be used as end caps. 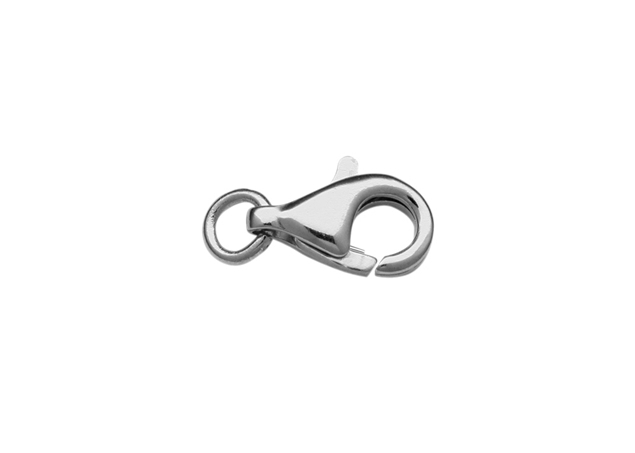 Our special clasps come in different shapes and designs, and reflect the latest fashion world trends. 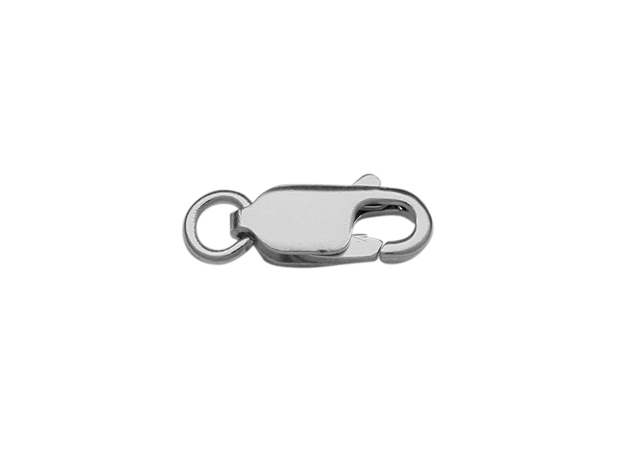 You may also be interested in seeing our selection of gold clasps and gold filled clasps all at great cost-effective wholesale prices. 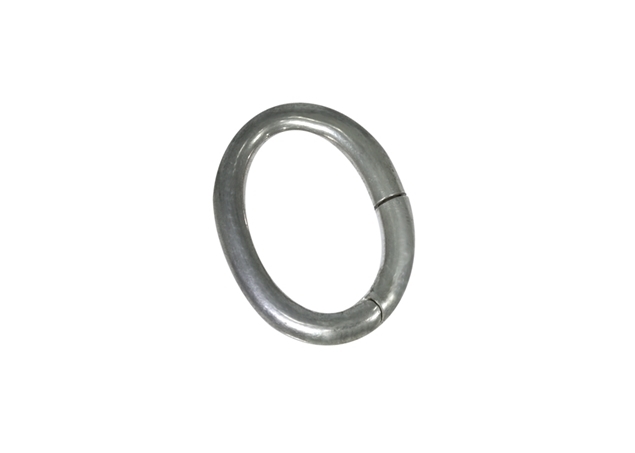 Pasternak Findings & Jewelry Supply - Highest quality of jewelry findings and jewelry supplies for jewelry designers and goldsmiths.